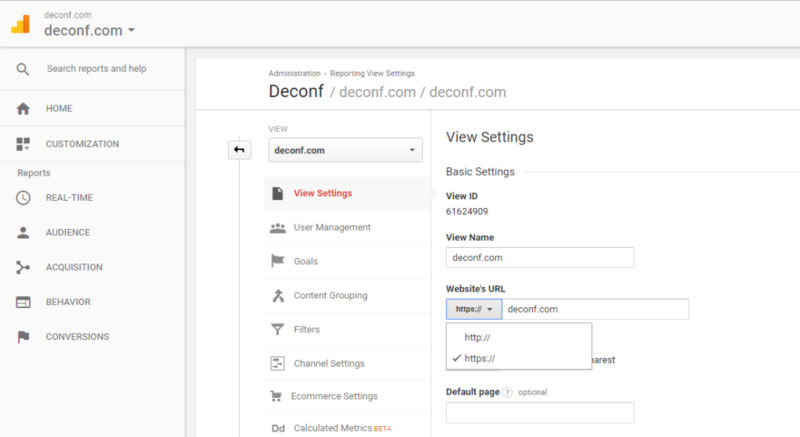 This documentation page refers to Google Analytics Dashboard for WP (GADWP) plugin. For other FAQ, tutorials, and helpful resources see the GADWP documentation index. 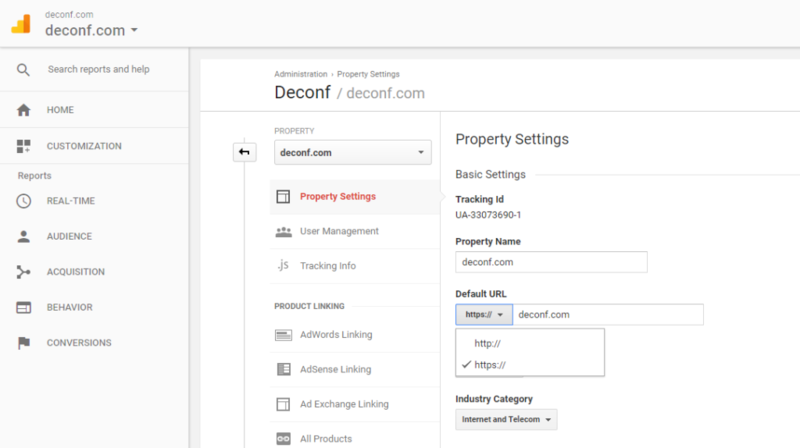 At some point you may need to make changes to your Property or View settings in your Google Analytics account. For example, if you have previously used HTTP you may want to move to HTTPS. To do so, you’ll need to update your Property and View settings. Once updated, to make these changes available in Google Analytics Dashboard for WP you need to force a refresh as described below. On WordPress Networks (multisite mode), you can refresh the list and settings of your Properties and Views using the Refresh Properties button from General Settings screen of your network admin area. For security reasons the auto-update of this list is disabled for single sites. in your WordPress admin area select Google Analytics and then General Settings. re-authorize the plugin using the Authorize Plugin button from General Settings screen. The same procedure must be followed to sync GADWP with newly added Properties and Views in your Google Analytics account. After switching to HTTPS by installing a SSL certificate for your website, you will also need to update a few things in your Google Analytics account. Furthermore, the GADWP plugin needs to be aware of these changes by forcing a Property and View settings refresh. If you have multiple Properties and Views defined for the same website, you will need to update each one before forcing the refresh in GADWP. After changing the domain name of your website, you may wish to use the old Properties and Views. To do so, you will need to update a few things in your Google Analytics account. Furthermore, the GADWP plugin needs to be aware of these changes by forcing a Property and View settings refresh.